Your favorite apps could soon be available on any Apple device. Just as expected, the Microsoft Office 365 suite is now available to download from the Mac App Store. 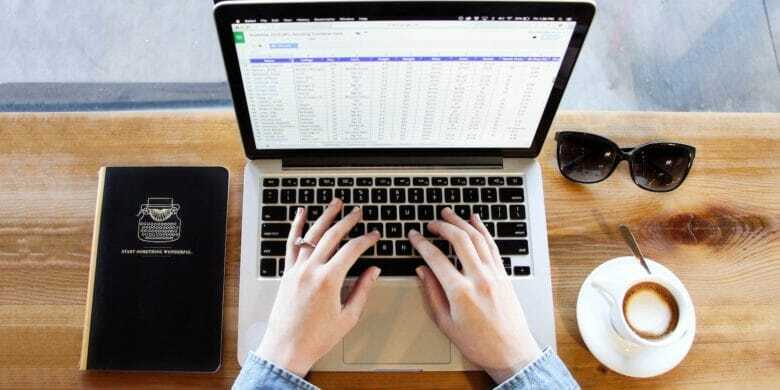 The bundle includes six apps — including Word, Excel, and PowerPoint — each of which can also be downloaded individually. They are free to obtain, but you’ll need a subscription to unlock even basic features in most of them. Microsoft Office 365 is nearing its Mac App Store debut. 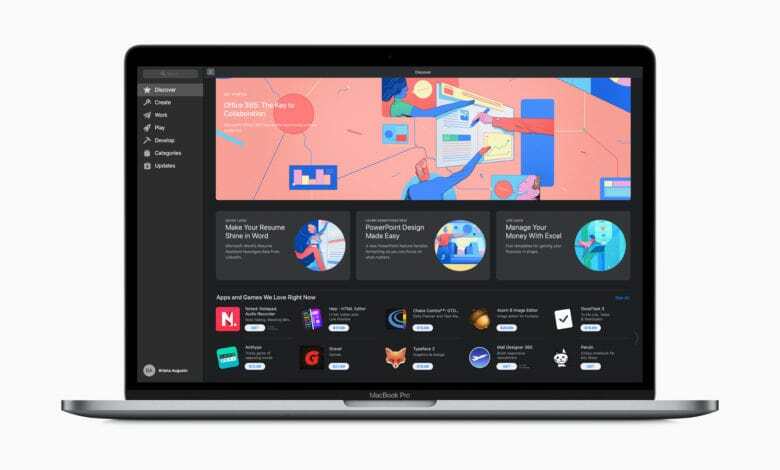 Apple has already begun promoting the suite, which includes Word, Excel, and PowerPoint, in several countries around the world, while Microsoft has published a new support document that explains how to activate Office from the Mac App Store. It's bad news for the 38mm model. You can now sign into your Microsoft account using your Apple Watch. 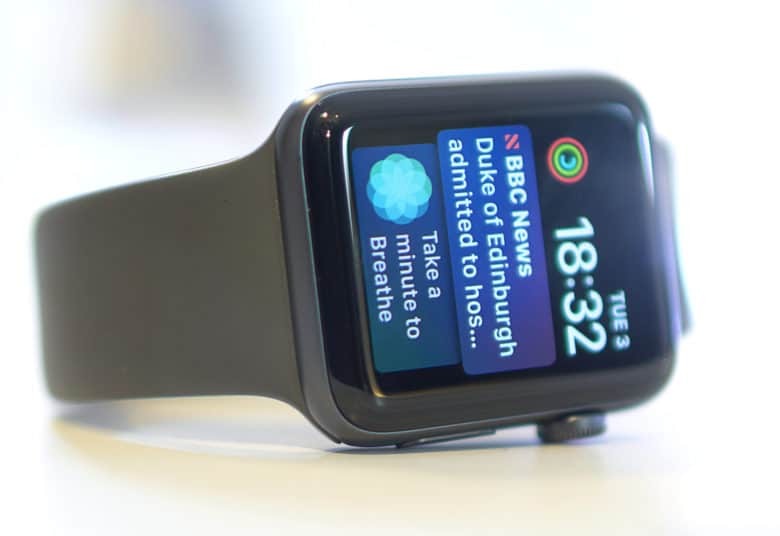 Microsoft’s free Authenticator app, which brought password-free logins to iOS last year, has made the leap to watchOS. It’s in beta testing for now, but it’s easy to sign up for early access. Bid goodbye to Office Sway for iOS. 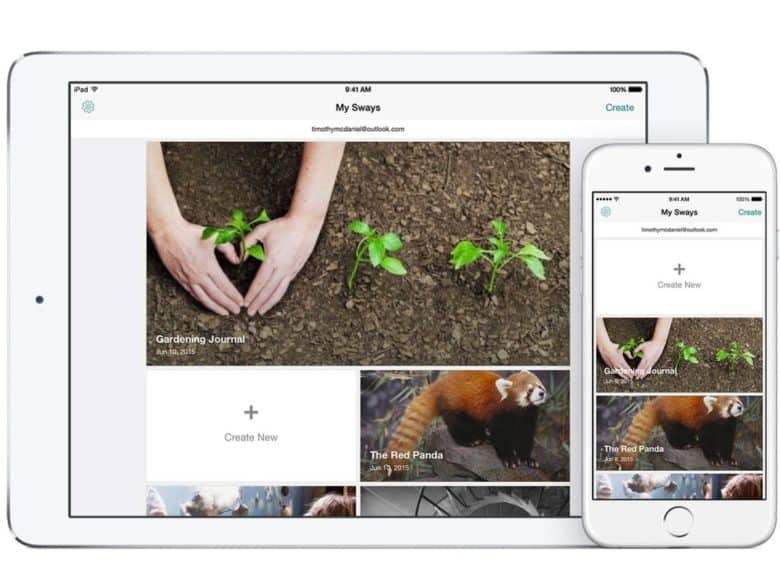 Microsoft has confirmed plans to discontinue its Office Sway app for iOS. The service will no longer work on iPhone and iPad as of December 17, 2018. Sway will be removed from the App Store two months earlier. You will still be able to access the service through your web browser, however. Microsoft has some big improvements planned for its mobile Office apps that will roll out to everyone this month. Word, Outlook, and PowerPoint will all see changes on Android and iOS. Here’s what you have to look forward to. 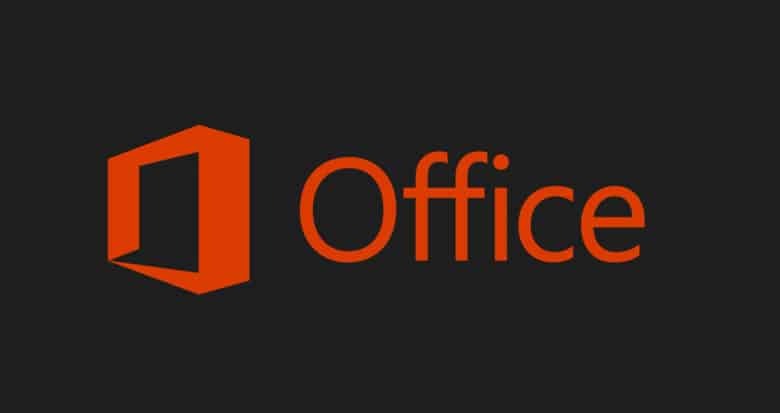 Microsoft is planning new improvements for Office on iOS that will rollout this month. The updates, which will be available to Office Insiders first, will improve collaborative working, make it easier to read documents on smaller screens, and more. Share the workload with collaborative working in Microsoft Office. Microsoft just rolled out a big update for Office 2016 on macOS, adding real-time collaboration that makes it easier to share the workload with colleagues. The feature is available in Word, Excel, and PowerPoint — and there are improvements for Outlook, too. This week's best deals include a powerful email platform, a waterproof all-purpose camera, and lots more. 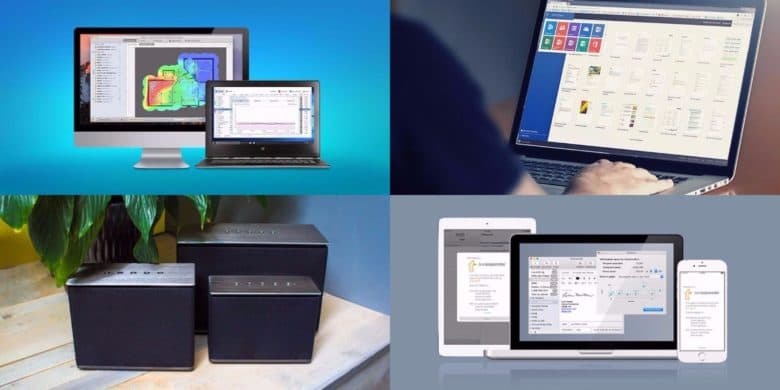 This week's best deals include a time saving typing assistant, a Wi-Fi optimizer, and lots more. The new Focus Mode in Microsoft Word. 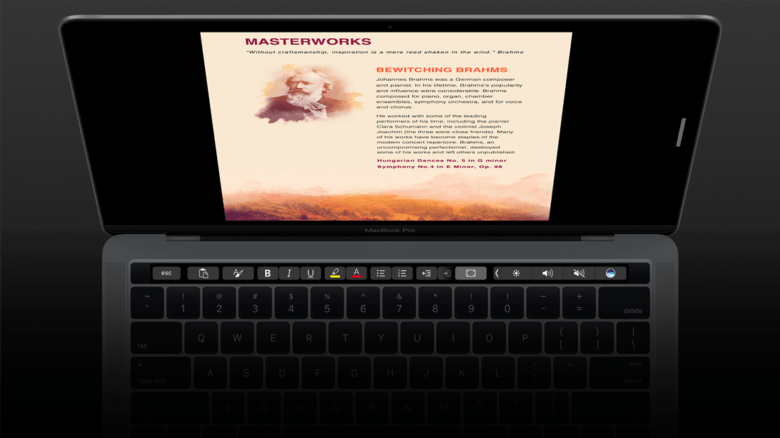 Microsoft is now rolling out support for the MacBook Pro’s Touch Bar in Office for Mac. 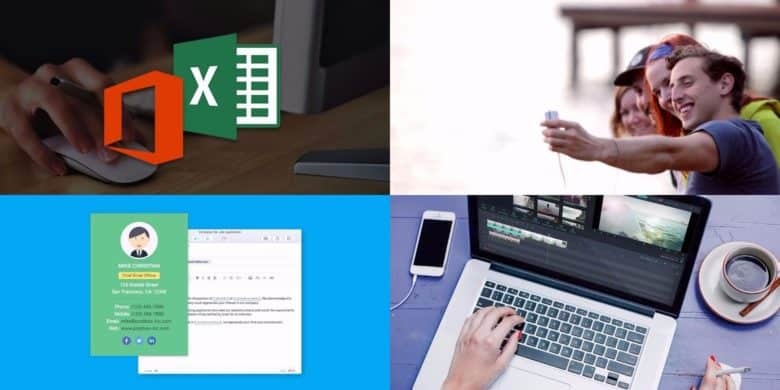 Word, Excel, and PowerPoint users will get to take advantage of it first, but Microsoft will be adding shortcuts and other features for Outlook and Skype later on.